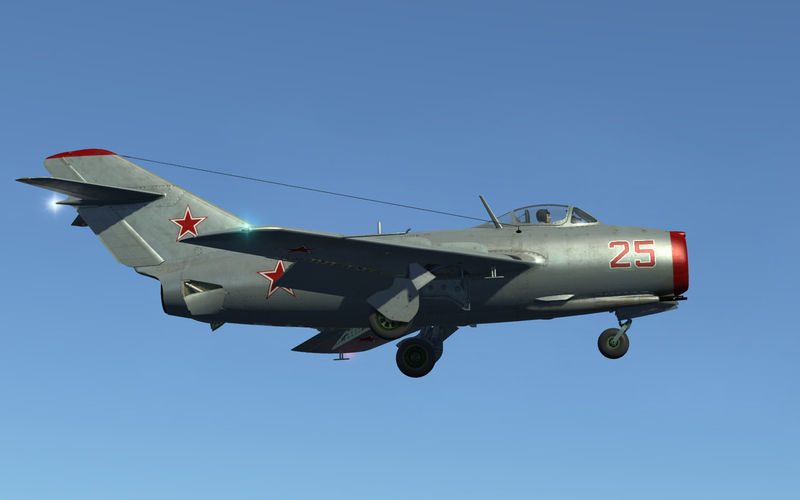 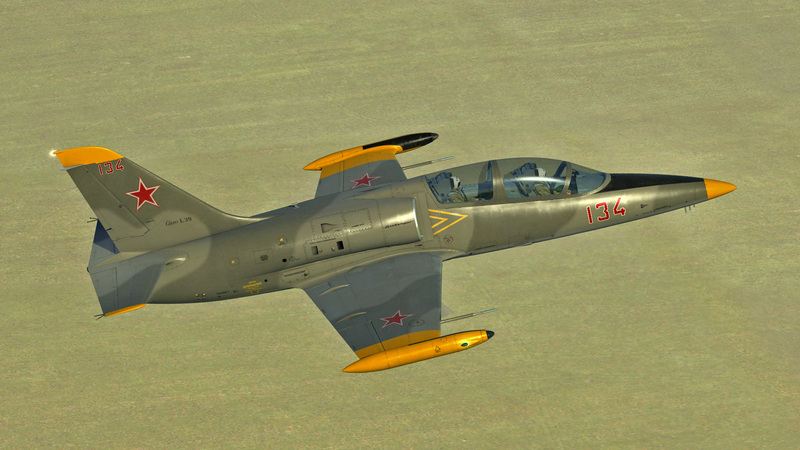 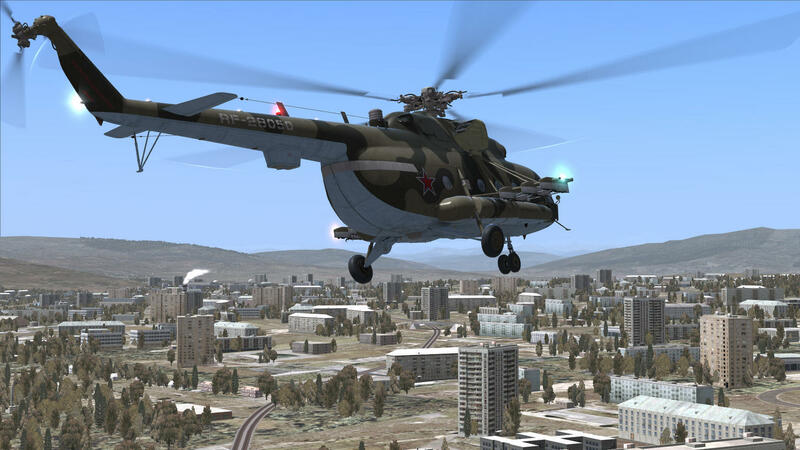 The Fighter Collection and Belsimtek is now offering DCS: Mi-8MTV2 Magnificent Eight as a digital download pre-purchase for $49.99. 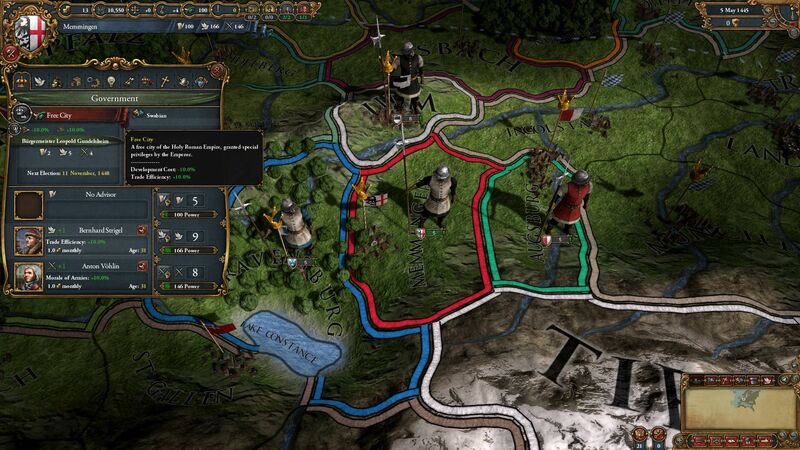 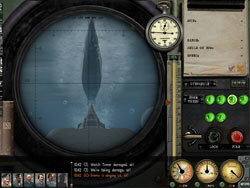 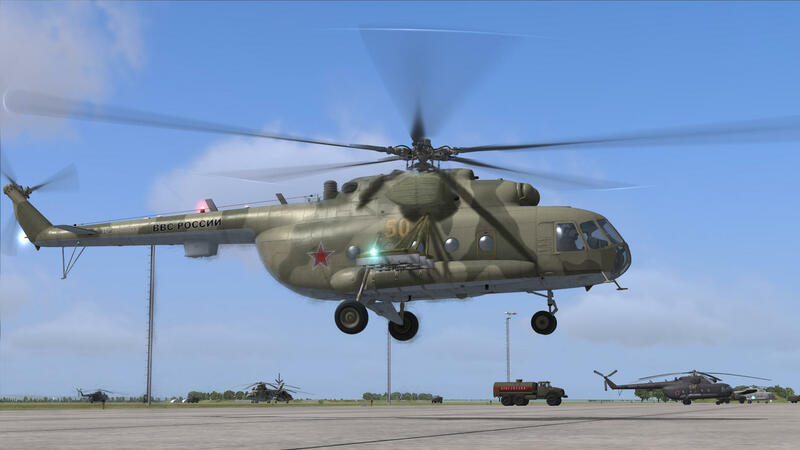 Pre-purchase also provides access to early pre-release Beta versions of the title. 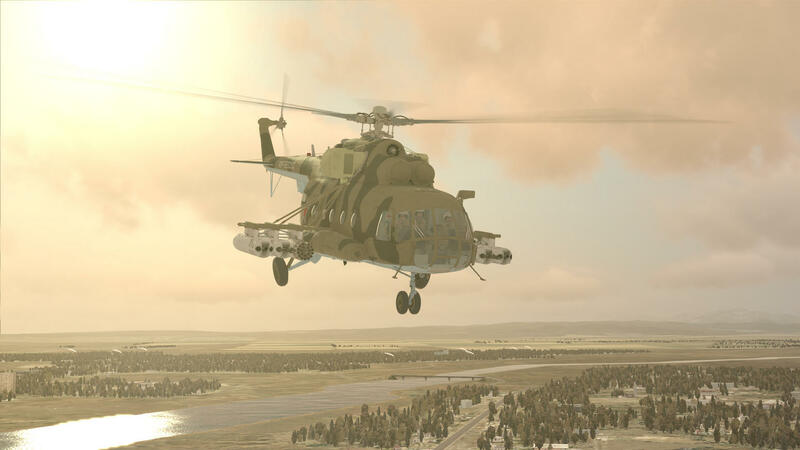 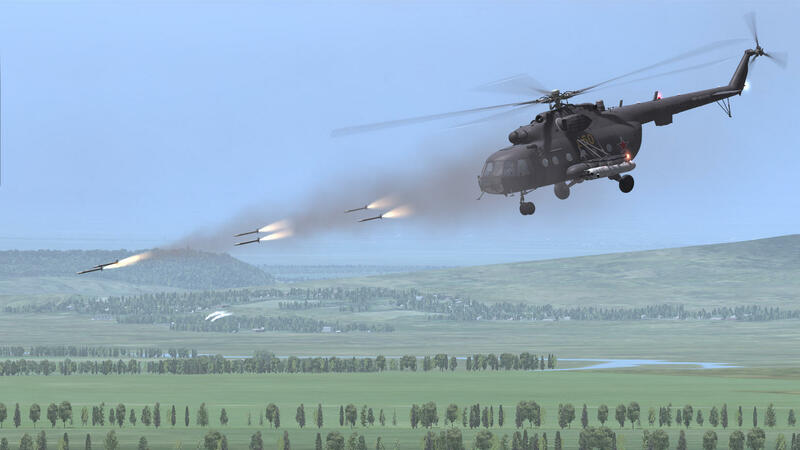 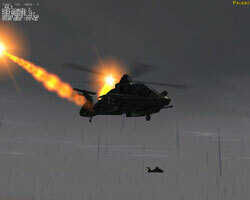 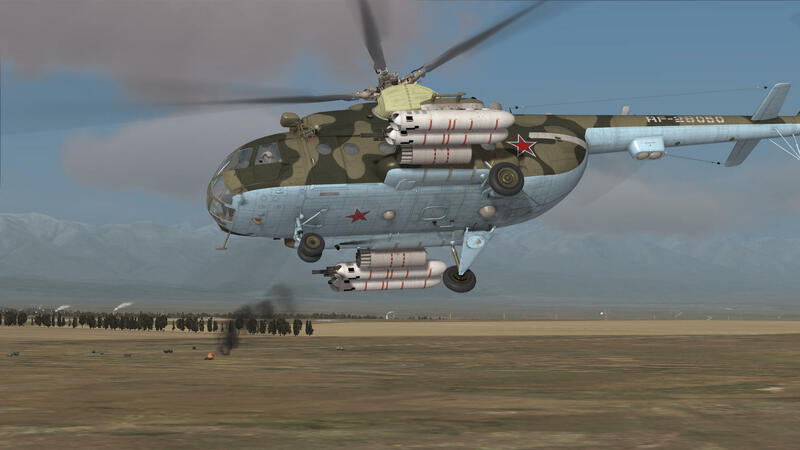 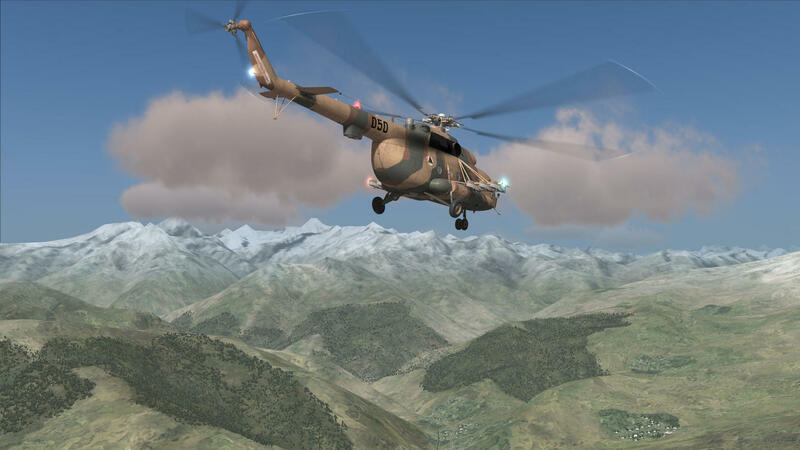 DCS: Mi-8MTV2 Magnificent Eight focuses on the Mi-8MTV2 – an upgraded version of one of the most widely produced helicopters in history and a combat transport and fire support veteran of countless operations around the world. 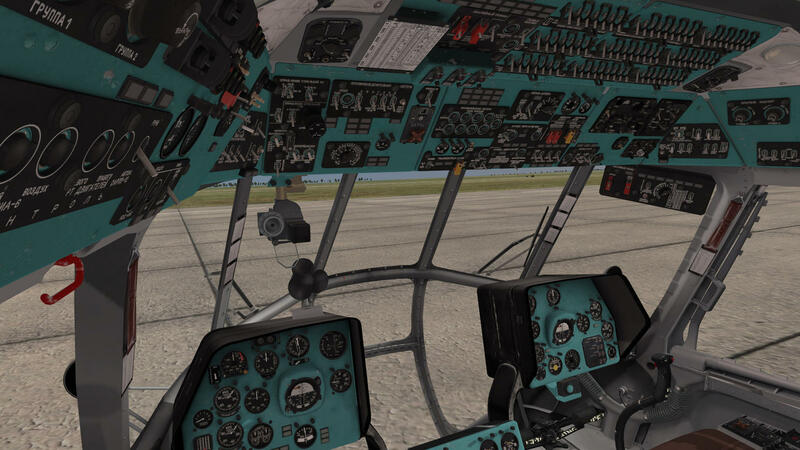 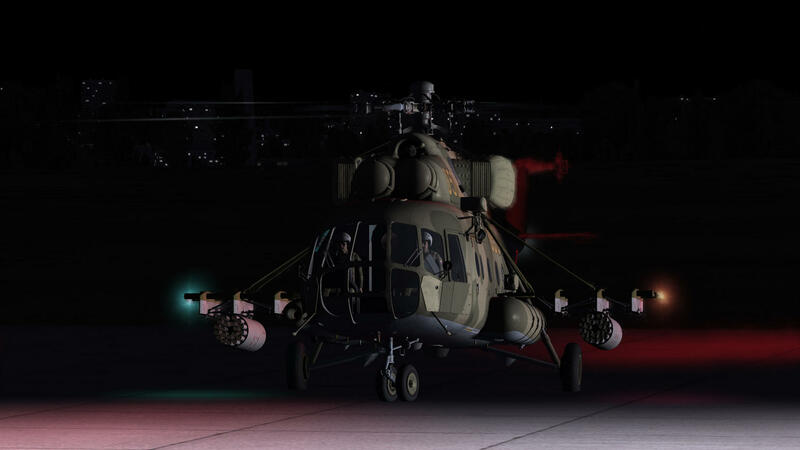 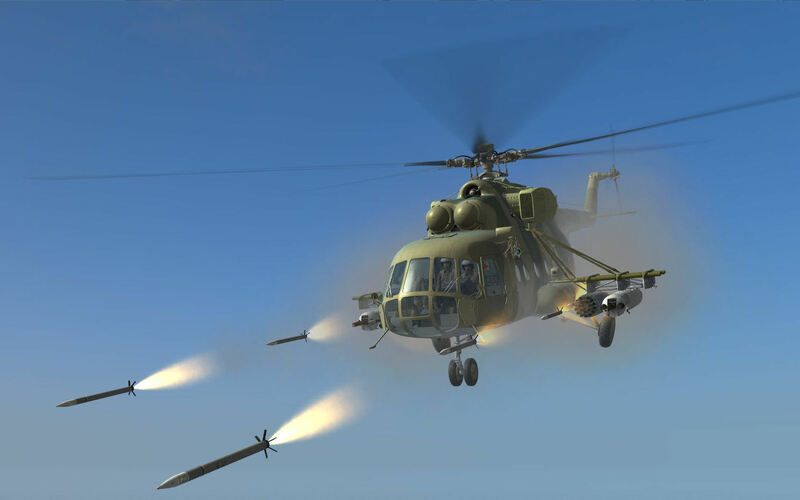 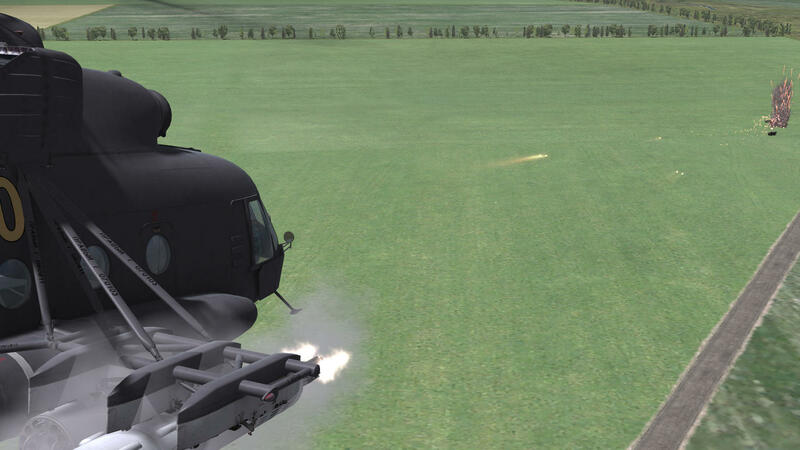 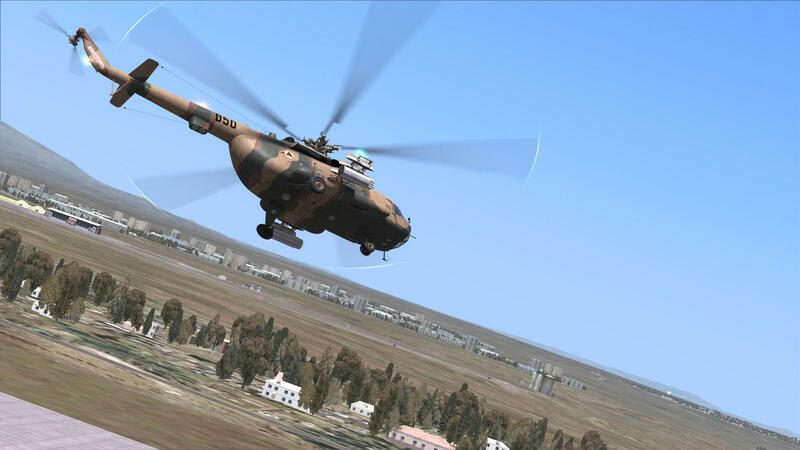 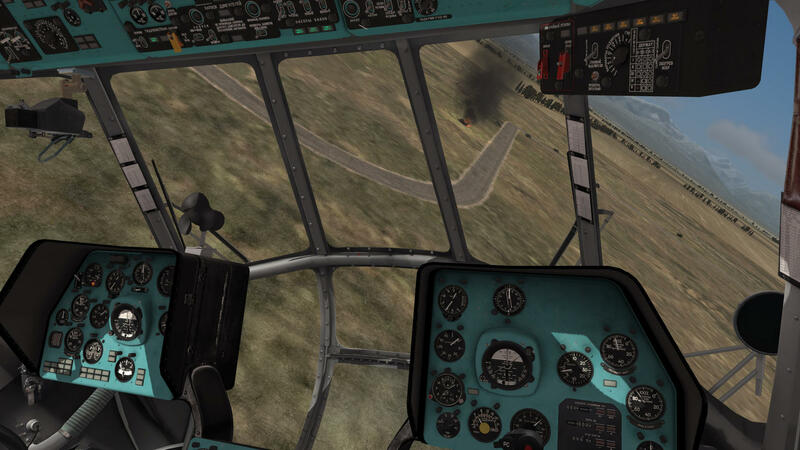 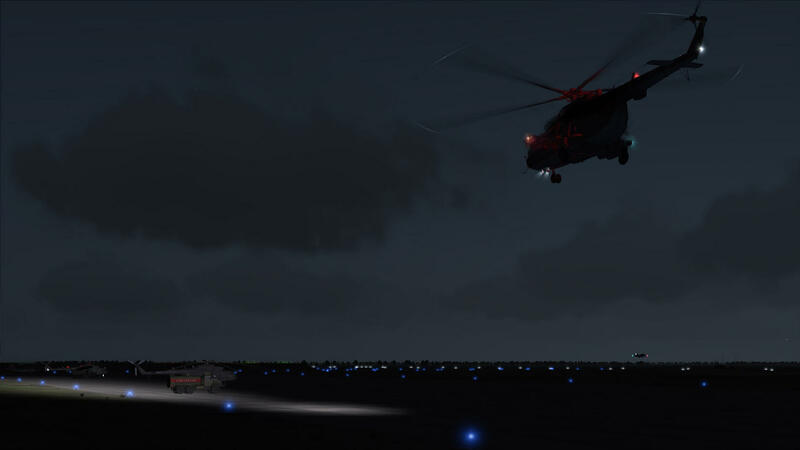 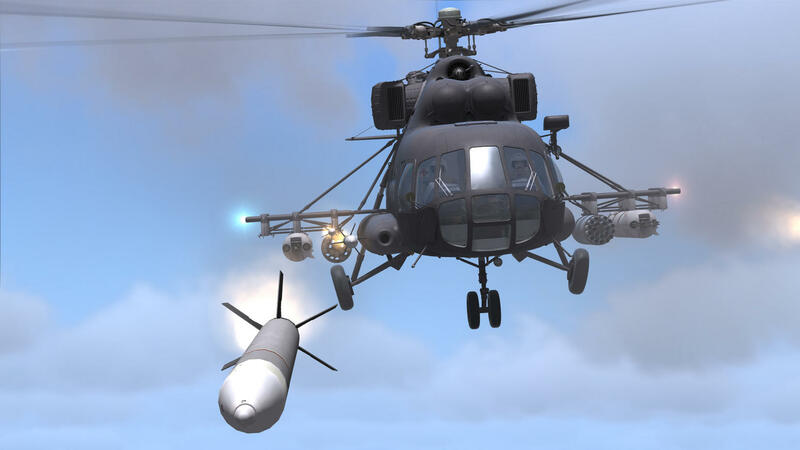 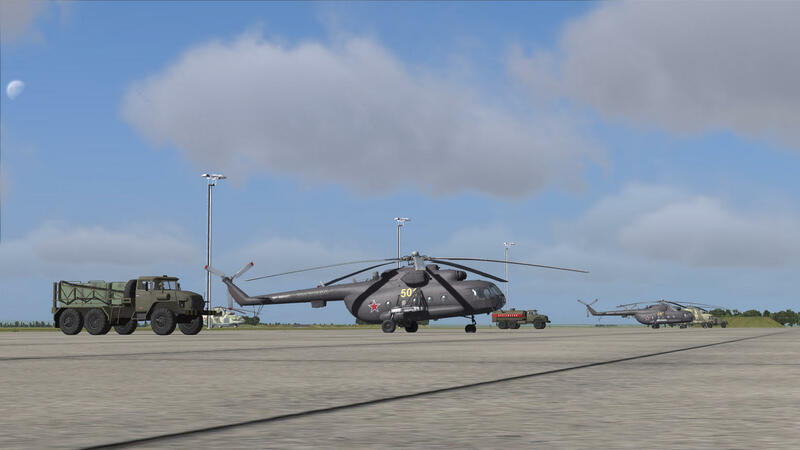 Developed by Belsimtek with help from a seasoned Mi-8 pilot, the expert team behind DCS: UH-1H Huey continues to raise the bar in flight and systems modeling.